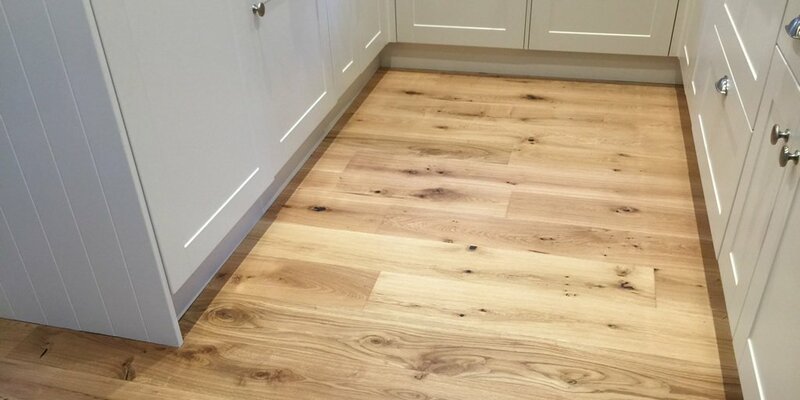 Our services include sourcing and fitting oak engineering flooring. 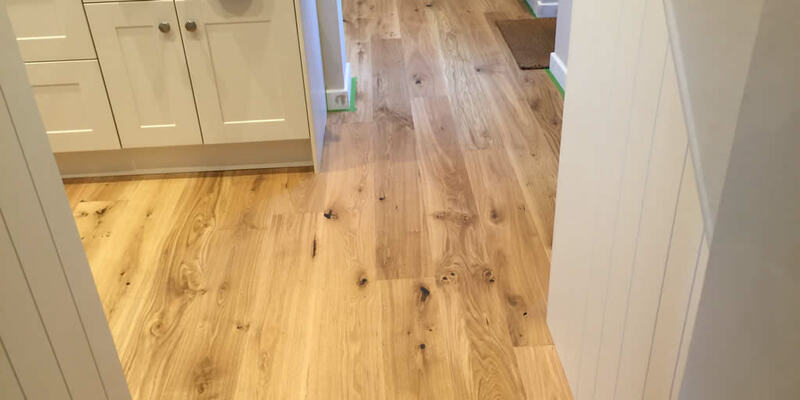 Here’s an example of an oak floor we fitted in Wallingford recently. 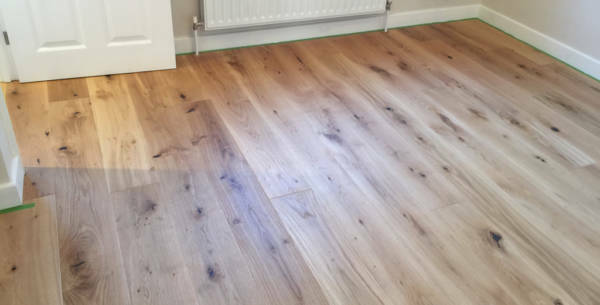 The customer chose to take this hard wearing floor throughout the ground floor of their home, creating a stunning natural finish that flows through and is easy to maintain even in well trodden areas.